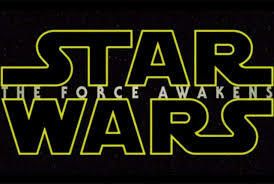 Have you seen the latest internet video trailer for the new Star Wars movie? Check it out here. Watch the official trailer for Star Wars: The Force Awakens, coming to theaters December 18, 2015.